We will select twenty-five moderators who will introduce presenters, help presenters follow time limits, and ensure questions from the audience are gathered and responded to by presenters. Moderators will receive one point applicable toward membership in the Academy of Health Information Professionals (AHIP). 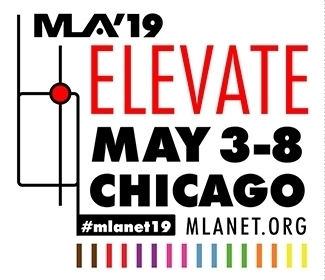 Moderators must register for the MLA ’19. Moderators do NOT receive any compensation, registration discounts, or assistance with travel costs but do earn one academy point. Detailed guidelines on moderator duties will be given to moderators in March 2019. If you are interested in serving as a moderator, please fill out the application form at Moderator Sign-up by Monday, February 11, at noon, eastern standard time. Please consider volunteering as a moderator and/or sharing this message with other MLA members. Contact the Contributed Content Planning Group with questions or any concerns. Thank you for your interest in serving as a moderator!